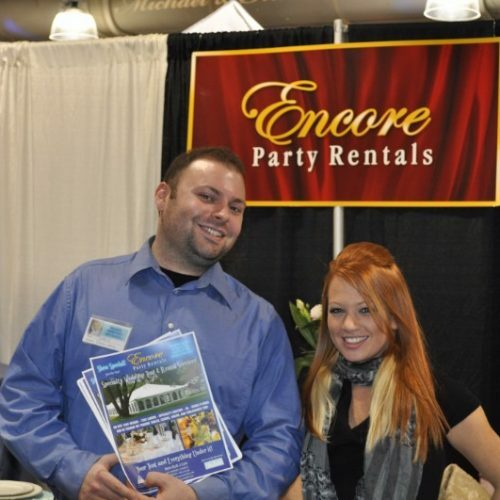 Register for Grand Prize to Receive Promotion Code for Two Free Ticket Entry for Bride and Groom. 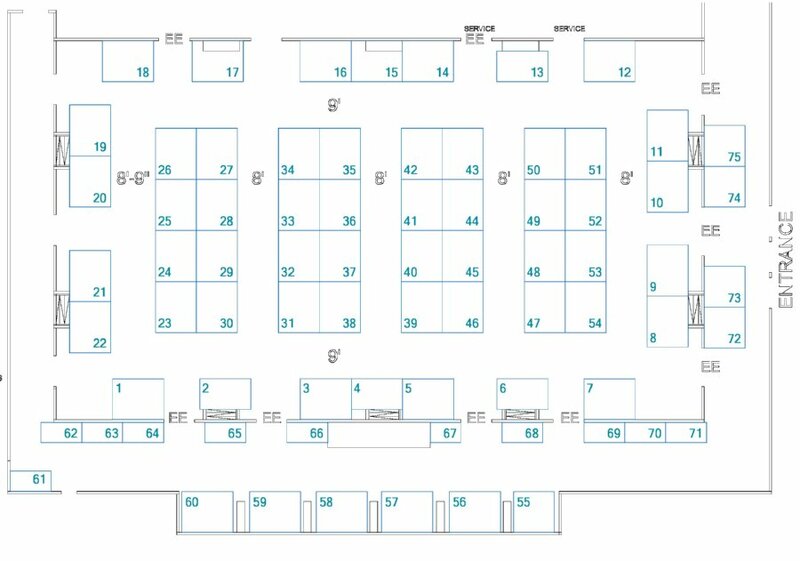 PURCHASE TICKETSTickets also available at the door. 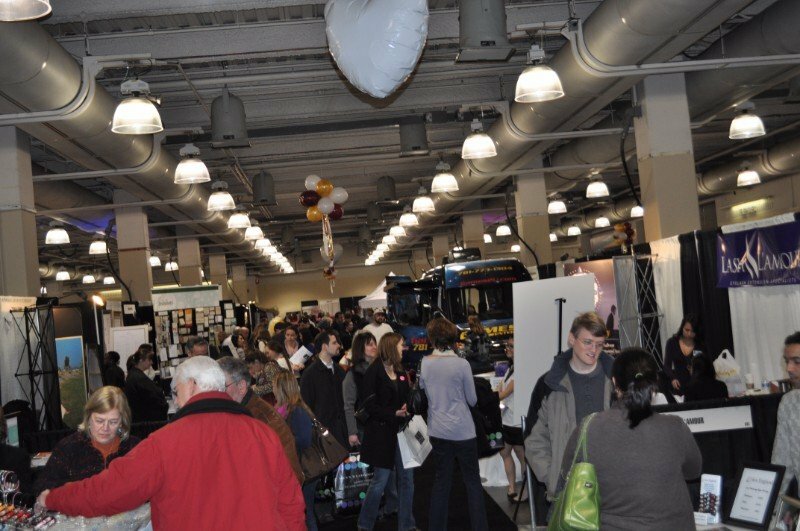 Easy access from major highways & FREE parking! 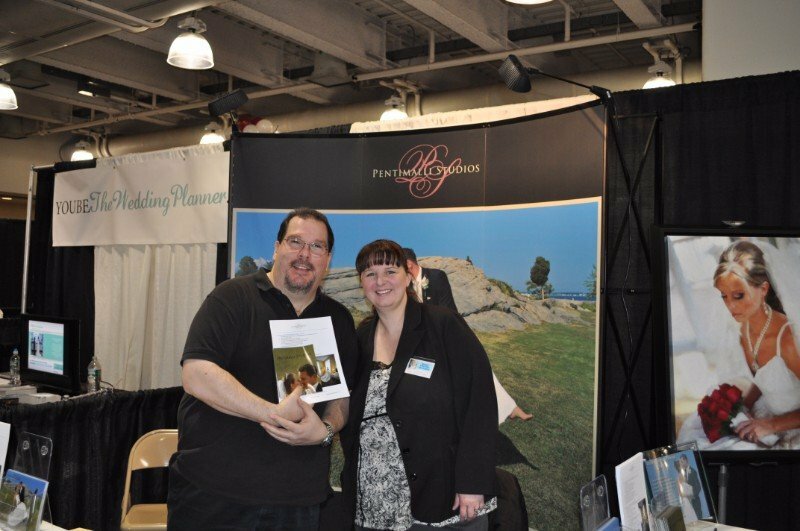 Hundreds of local & national wedding vendors. 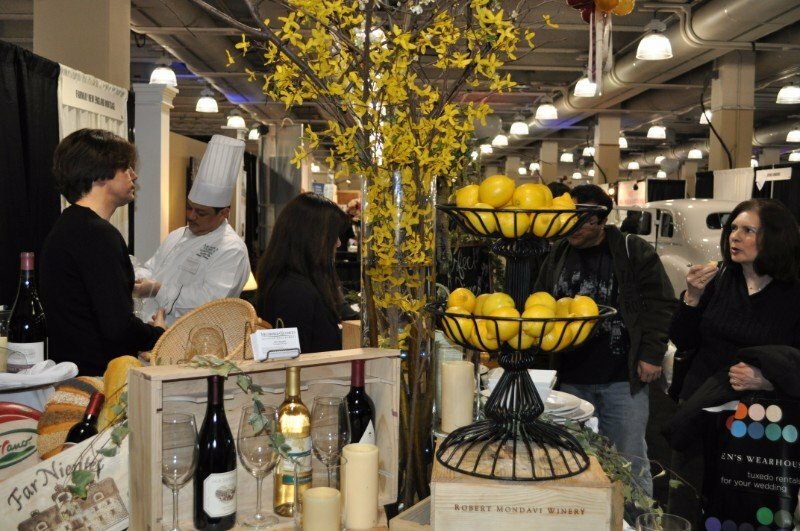 Live entertainment, raffles & great prizes! 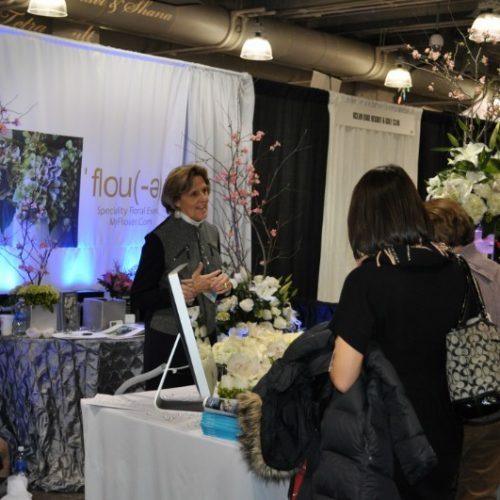 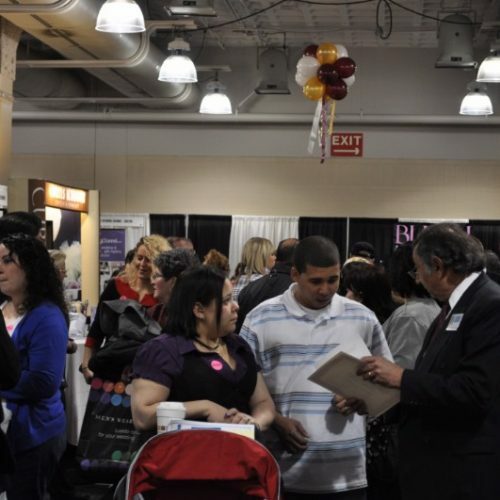 The 20th Annual Baystate Boston Wedding & Bridal Expo, renowned as the largest and best Wedding & Bridal show in the Boston area, has been rescheduled to January 26, 2020 at a convenient new location. 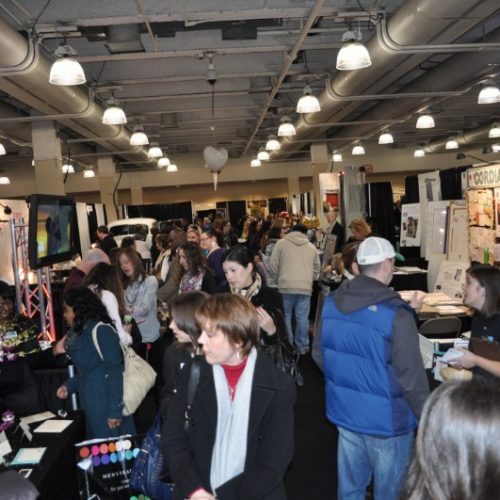 This epic wedding fair and exhibition will now be held at the Boston Marriott Newton Hotel, conveniently situated with easy on and off access to route 90/Mass Pike and route 95/128 – just 10 minutes outside Boston. 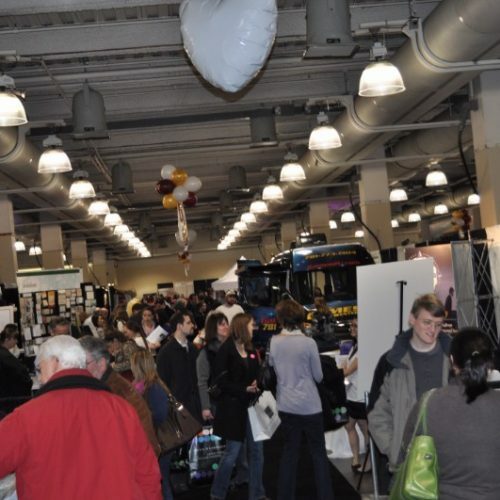 There is also ample free parking! 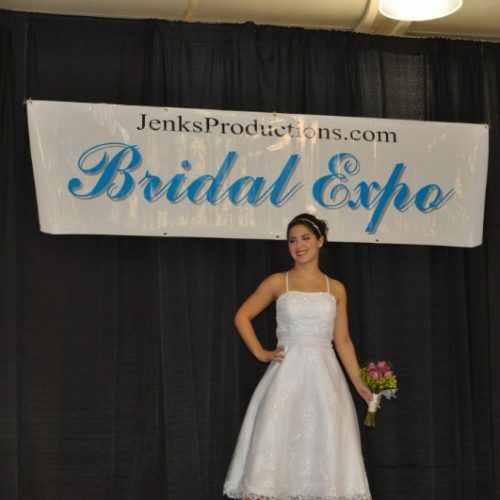 Jenks Productions has produced quality wedding and bridal shows for over 33 years, so you’ll be seeing the very best event from the Northeast’s leading trade show producers! 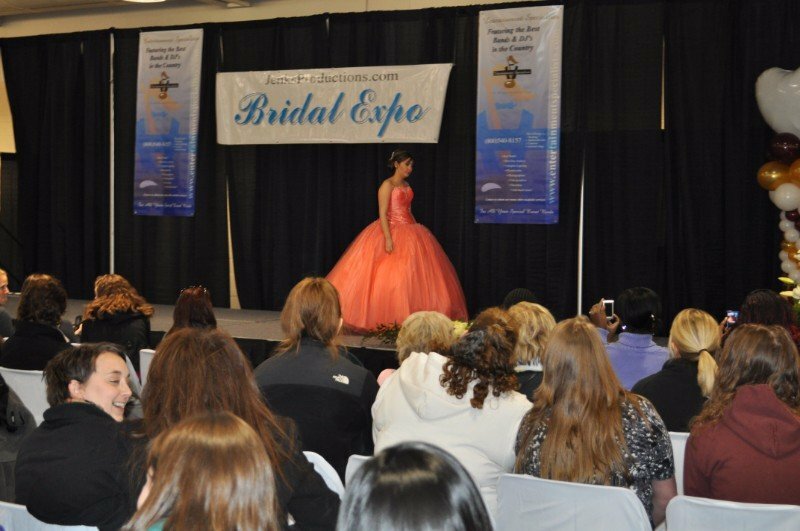 As New England’s leader in Wedding & Bridal expos, our wedding event will combine elegant fashion shows, live bands, breathtaking wedding displays, and mouthwatering samples of fine foods and confections. 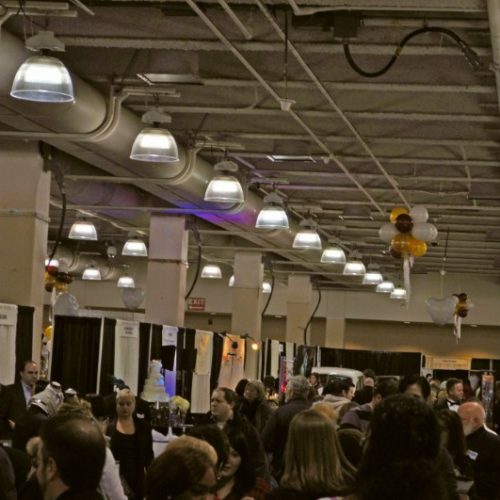 The Baystate Boston Wedding & Bridal Show has the largest variety of vendors representing the best of the best both in the Boston area and nationally. 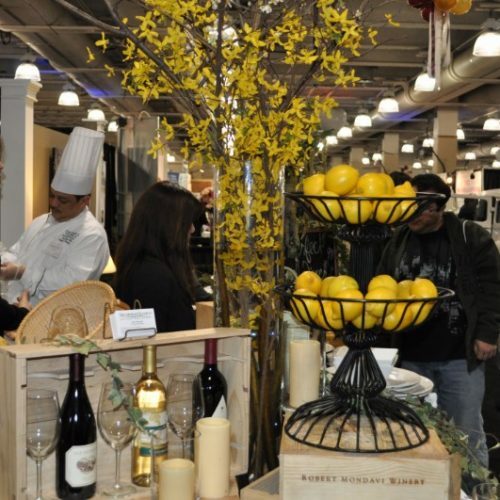 The Boston Marriott Newton Hotel will be filled with over a hundred wedding displays offering ideas for everything from a beach wedding to a winter wonderland wedding. 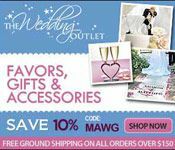 Engaged couples can find all that they’ll need for their wedding under one roof for true wedding one-stop shopping! 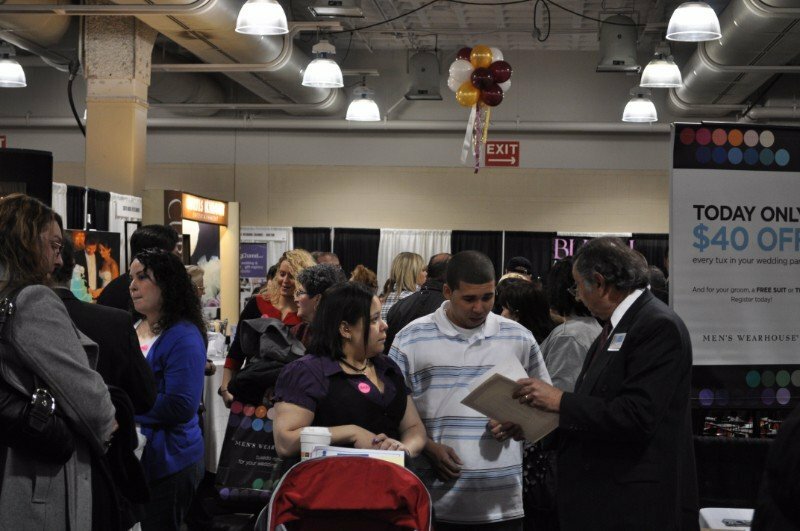 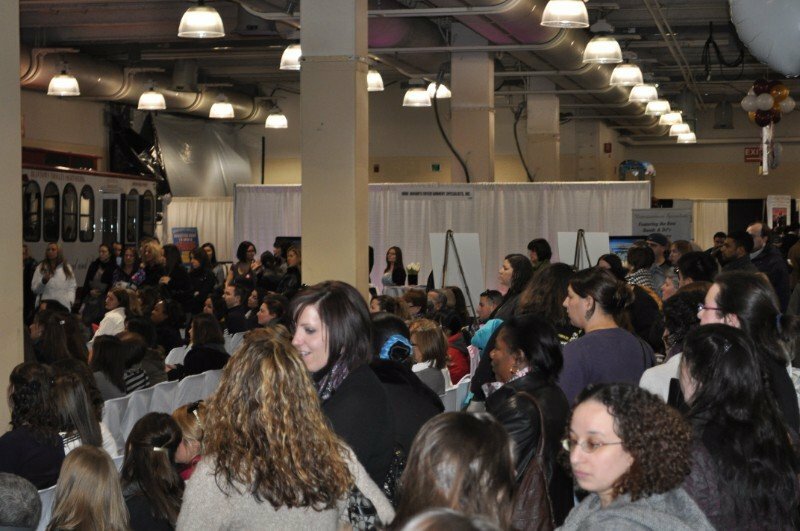 The Baystate Massachusetts Wedding fair is simply a must see for busy, discerning couples, offering engaged couples the unique opportunity to shop for every facet of their wedding needs in one convenient location. 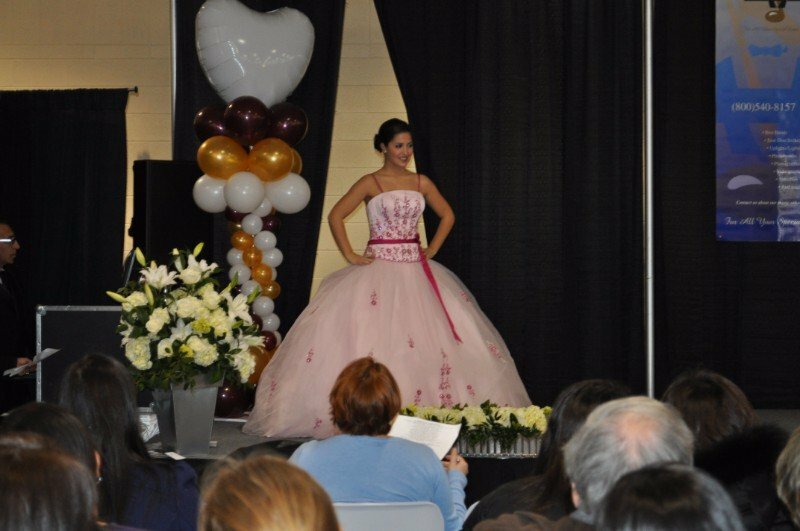 This wedding & bridal event is one-of-a-kind in the MA area with several options for each and every wedding related product or service and a wide selection of styles and prices to suit any taste and budget. 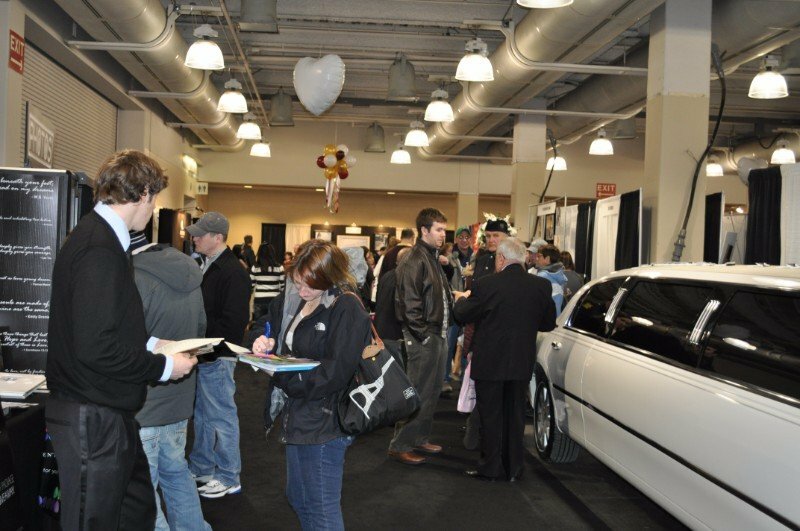 One of the top wedding show highlights is this year’s Grand Prize trip sponsored by Calabash Cove Resort & Spa. 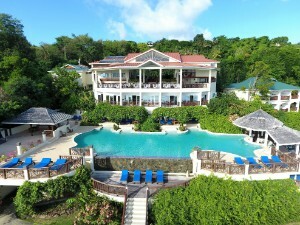 Trip includes 5 Night Complimentary Stay in an ocean view suite inclusive of daily breakfast for two (2). 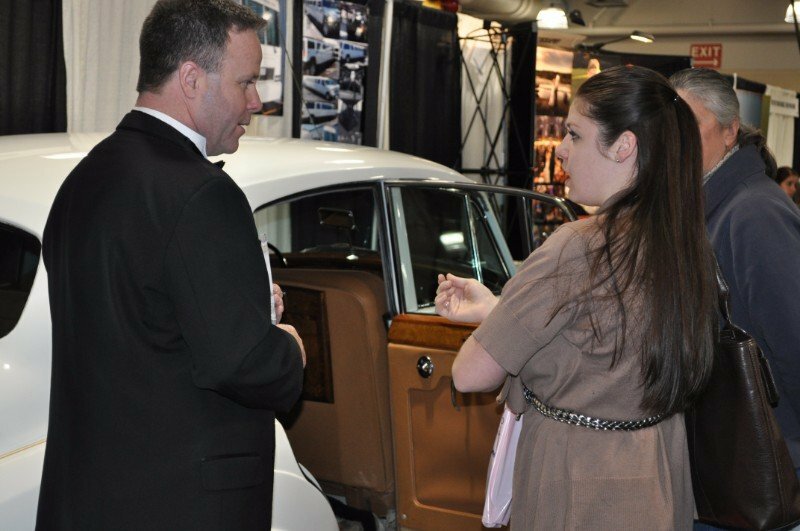 Trip valued at $3500.00. 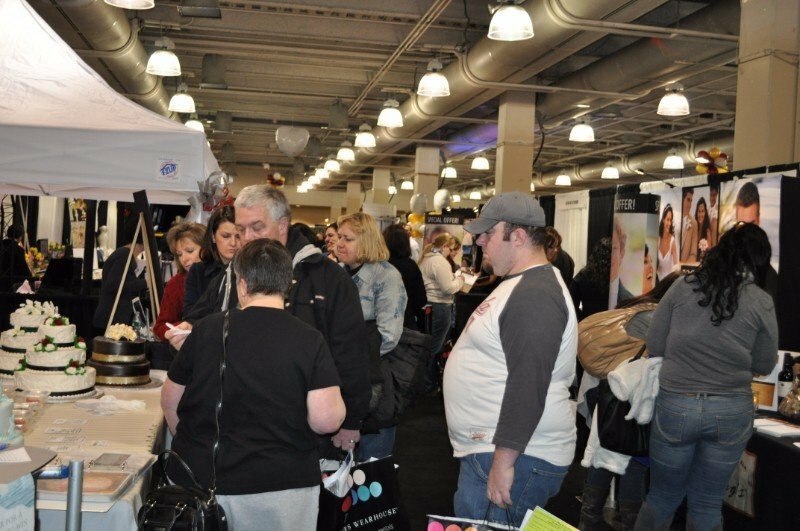 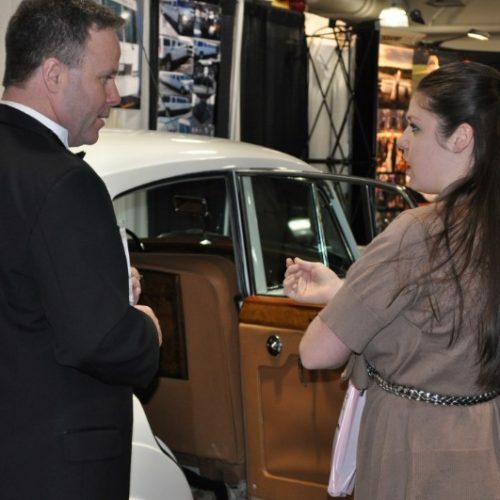 Jenks Productions has more than 39 years of experience with exhibitions and trade shows, putting on 22 shows a year in Connecticut, Massachusetts, Rhode Island, Pennsylvania, and New York. 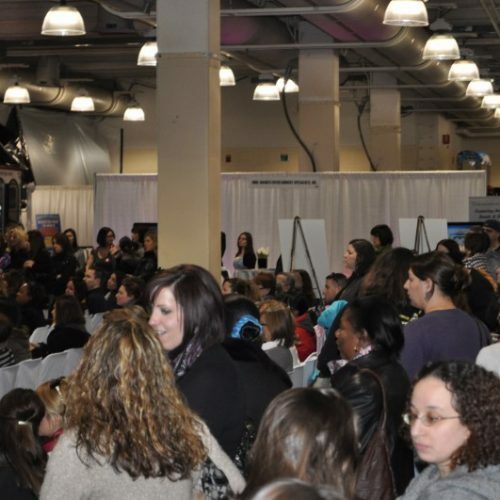 Learn more about our many wedding and bridal show expos, and helpful home shows. 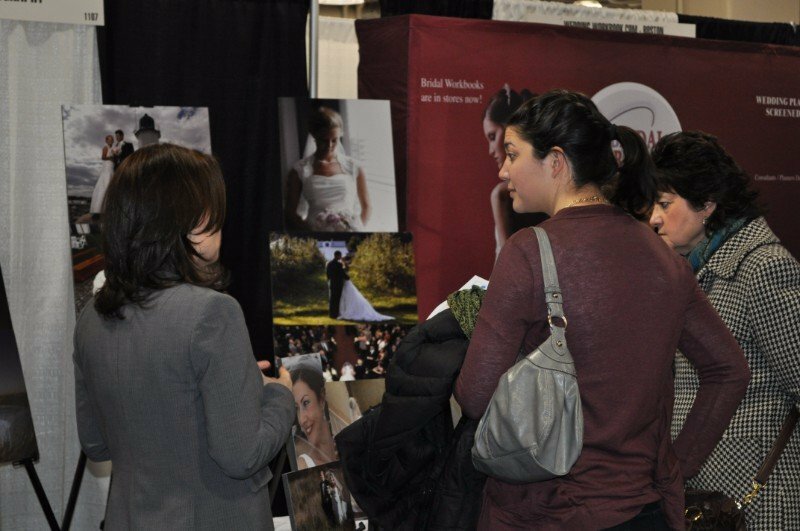 The 19th Annual Baystate Wedding & Bridal Expo will be held on January 13, 2019 at the Boston Marriott Newton Hotel in Newton, MASS. 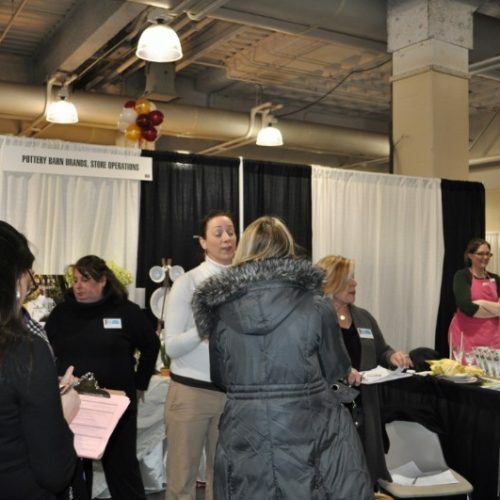 This is an intimate gathering of wedding vendor professionals conveniently situated together at one Massachusetts location with easy on and off access to route 90/Mass Pike and routes 95/128. 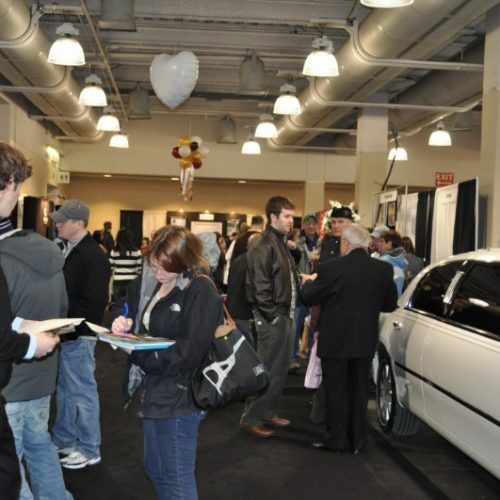 All just ten minutes outside of Boston with ample FREE PARKING for patrons. 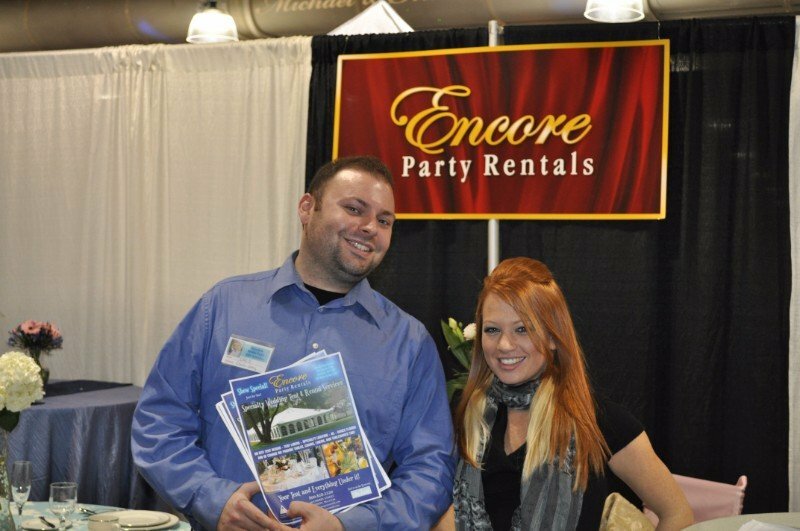 One of the top wedding show highlights is this year’s Grand Prize trip sponsored by Calabash Cove Resort & Spa. 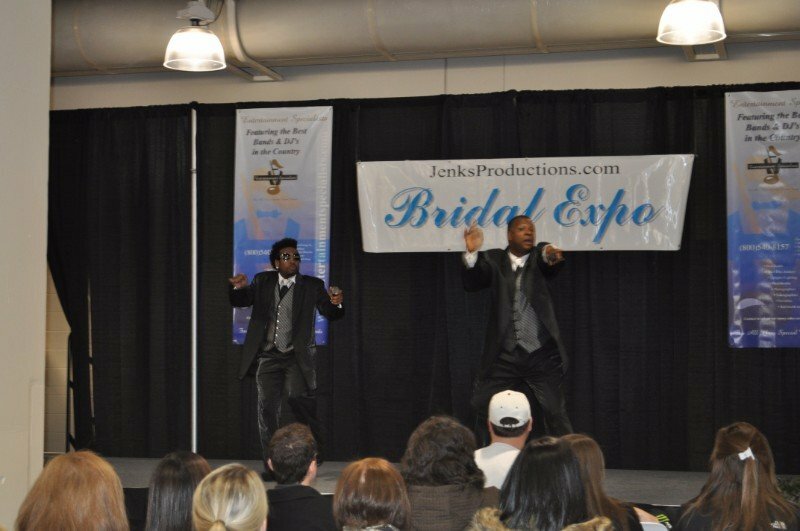 At the Jenks Productions MA wedding and bridal show expo, you’ll find everything you need to plan your memorable event all under one roof! 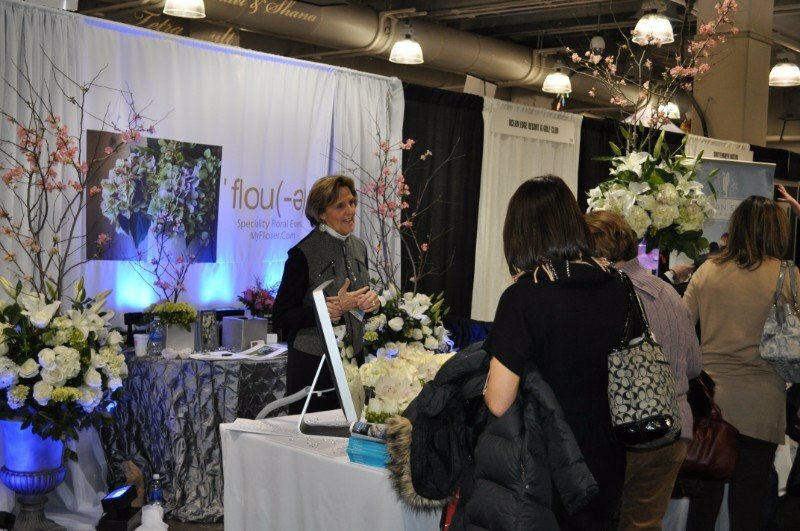 Whatever your taste and budget, our bridal show local and national wedding vendors are at your service. 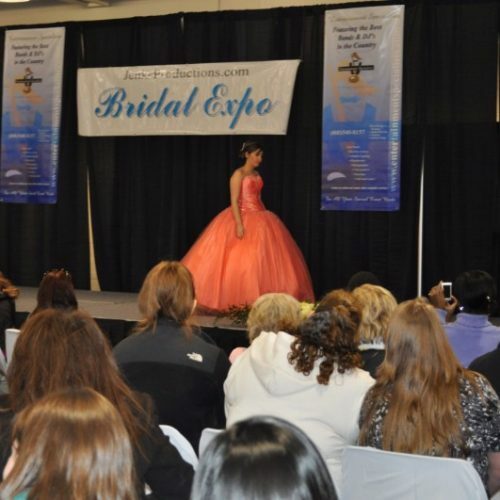 Stage Shows will take place throughout the day so you can check out all the latest in wedding and bridal fashions including wedding dresses, bridesmaid dresses, and mother of the bride dresses. 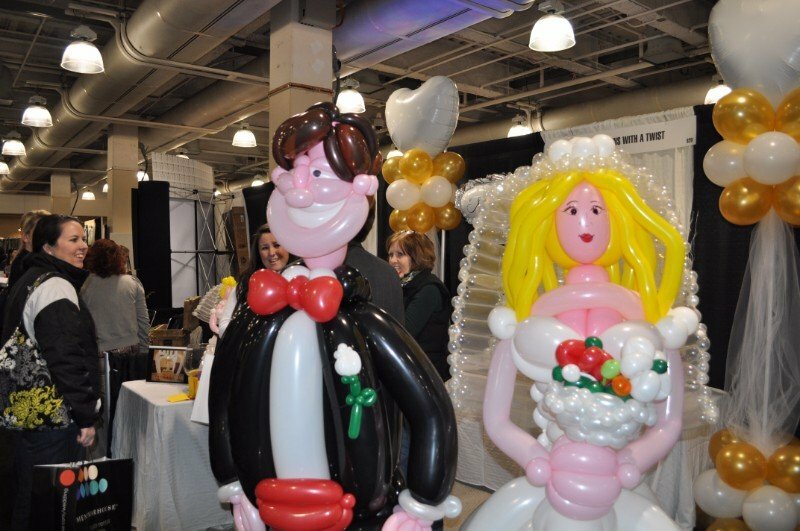 Wedding cakes, invitations, wedding venues, catering, DJ’s & bands, honeymoon packages, destination weddings and everything else you could dream up will be there for your appraisal. 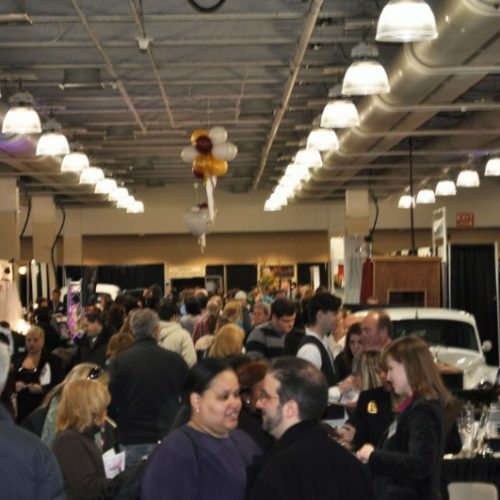 Needless to say, if you’re going to visit one wedding expo, the Jenks Production’s 2019 Baystate Wedding & Bridal Expo is a must attend! 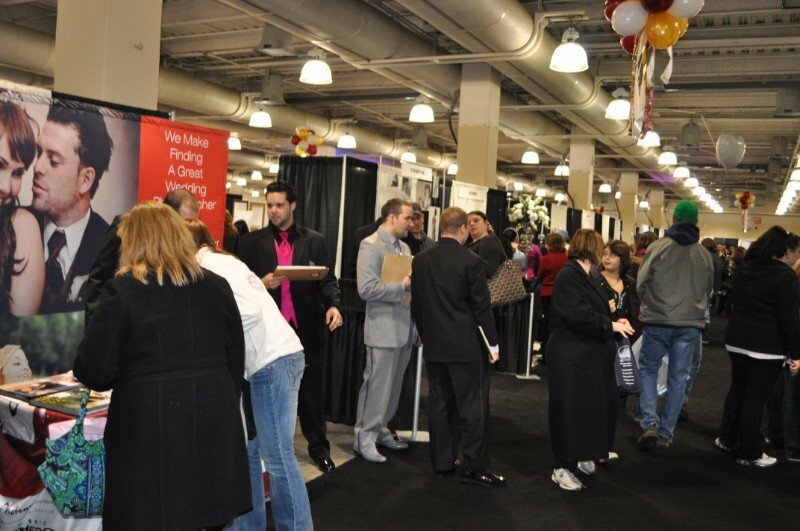 Meet & Greet Romeo from Kiss 108FM from Noon-2pm Sunday! 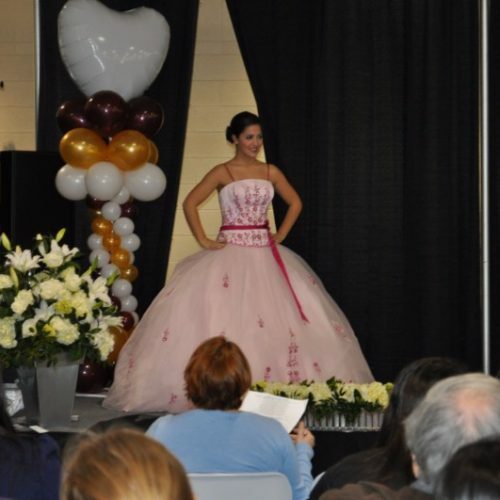 And, oh yes! 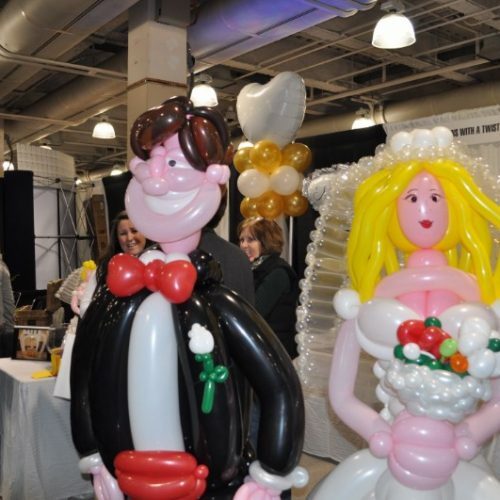 Couples will have the chance to win a complete wedding package! 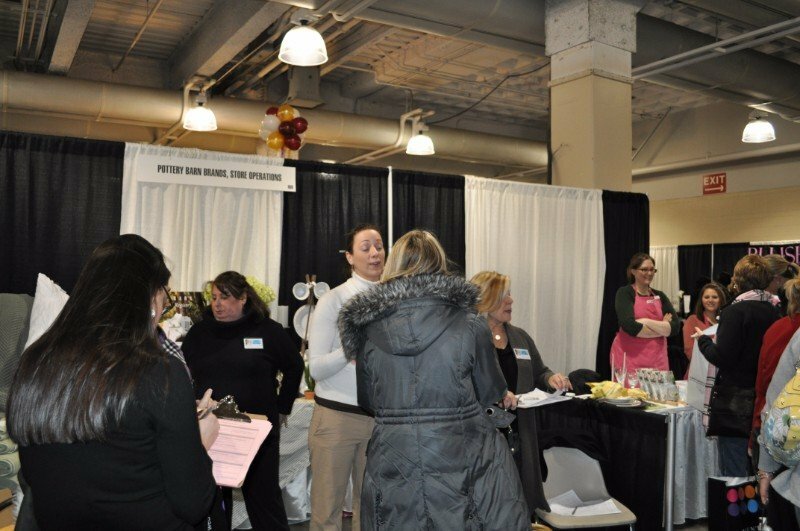 That’s right girls (and boys) pretty much everything you need compliments of The Jenks Productions 19th Annual Baystate Wedding & Bridal Expo. 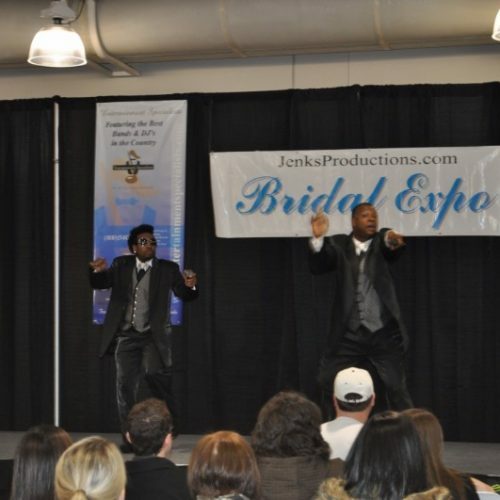 Jenks Productions is New England’s leader in wedding expos and bridal shows. 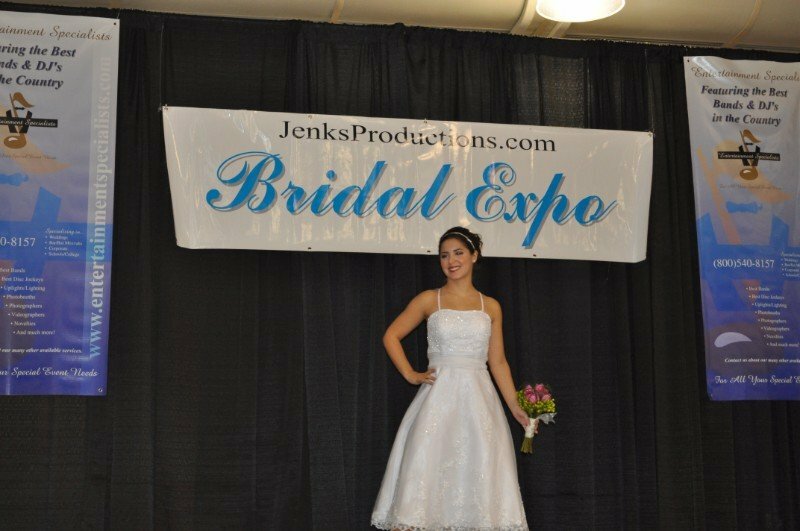 At a Jenks wedding and bridal fair, you can be sure the quality and selection of services and products will be superior to all other wedding events combined! 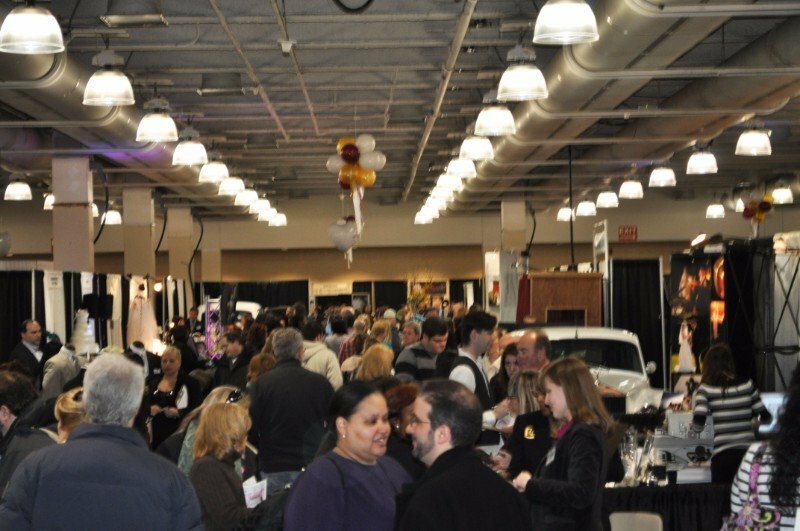 Bring your wedding and bridal party, fiancé, partner, friends and family, but most importantly, bring all your ideas and questions to Western Massachusetts’ largest wedding expo of the year! 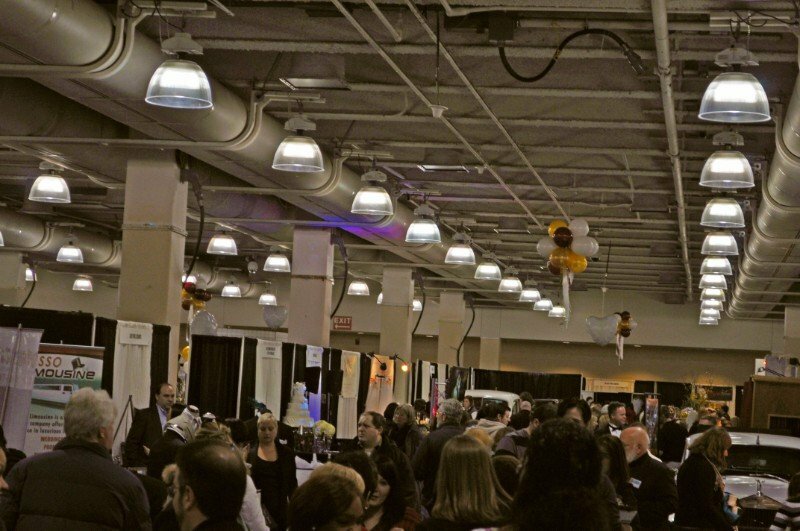 For 19 years, the Baystate Wedding & Bridal Expo is the place to get your entire wedding planned in one weekend! 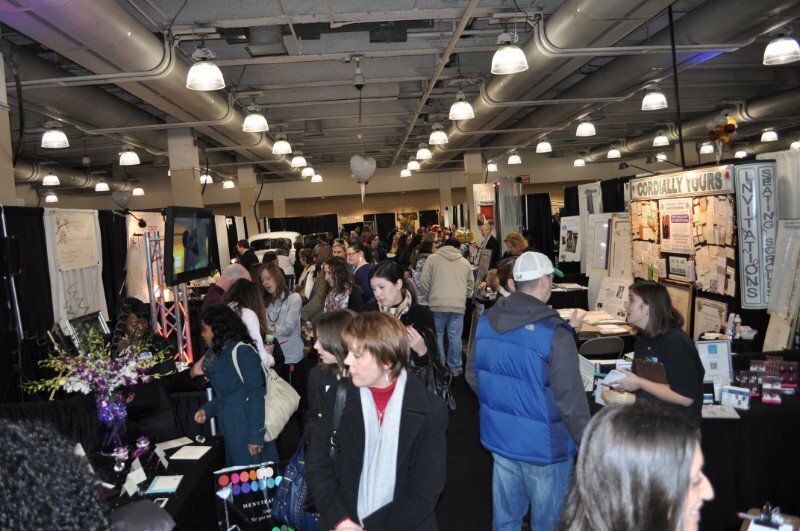 Jenks Productions, LLC has more than 39 years’ experience with exhibitions and trade shows and currently produces 22 shows a year in Connecticut, Massachusetts, Rhode Island, Pennsylvania, and New York.